Get the deluxe version and add a video message to your photo label for a truly memorable experience, just $10 more per candle. Everything you want to know—from our history to charitable giving, career opportunities and more. 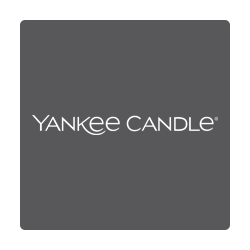 We sell authentic Yankee Candle products only. All of the products we sell here are exactly the same as what you will find in any of our own retail stores.